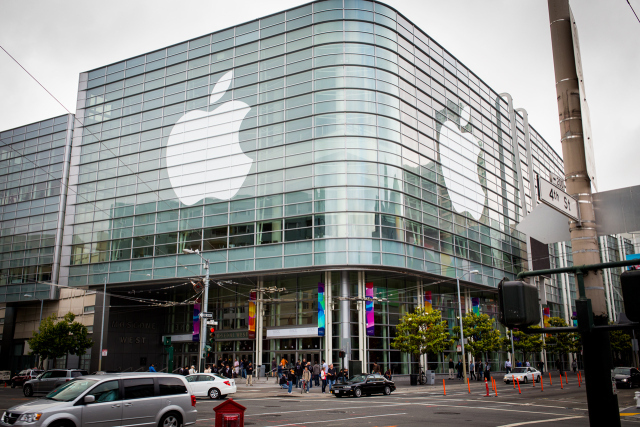 Lots of announcements today at Apple’s Worldwide Developer’s Conference (WWDC) 2013, in San Francisco. This included news on the next OSX release, iOS 7, new MacBook Air and a preview of the new Mac Pro. 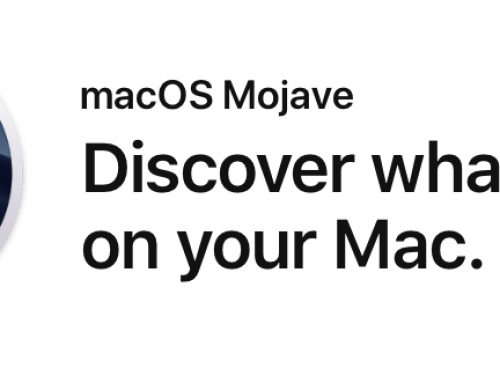 First up was the next version of OSX – initially they jokingly called it OSX Sea Lion, due to lack of big cats names left – then revealed it will actually be called OSX Mavericks. I think I preferred OSX Sea Lion! OSX Mavericks preview available for developers today, general release in the autumn. One of the main changes for iOS 7 is the flat design of icons and screens. Not sure I like the look of it from the screenshots seen on the TechCrunch coverage. They also went over Multitasking – now for all apps in iOS 7 – plus a move to more translucent objects, with a translucent keyboard sounding like a good idea, so you can see what’s behind where you’re typing. iOS 7 will be available to devs today for iPhone, soon to devs on iPad and on general release in the autumn. iOS 7 will be for iPhone 4 and later, iPad 2 and later, iPad Mini and iPod Touch 5th gen.